Opium Eater take the builds of Godspeed, the drones of Un, the staggeringly heavy sludge of Neurosis at their finest and the invention of a progressive band, to create a stunning tapestry of cinematic sound. It takes the listener on a weird emotional journey, oozing an existential bleakness but also feeling curiously uplifting. 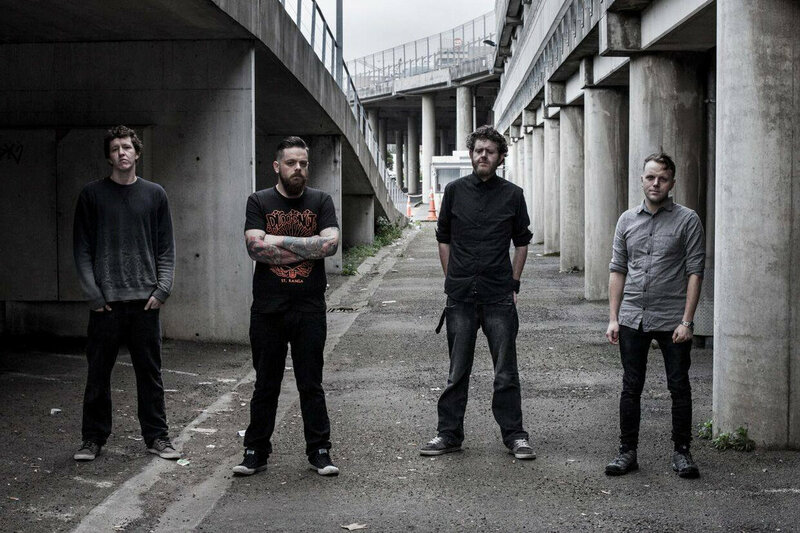 The use of clean vocals separates Opium Eater from the rest of the pack, sounding a little like the excellent and much missed Giant Squid – making the harsher vocals, used with real power in ‘Worry is at the Door’, even more effective and abrasive than they would otherwise be.